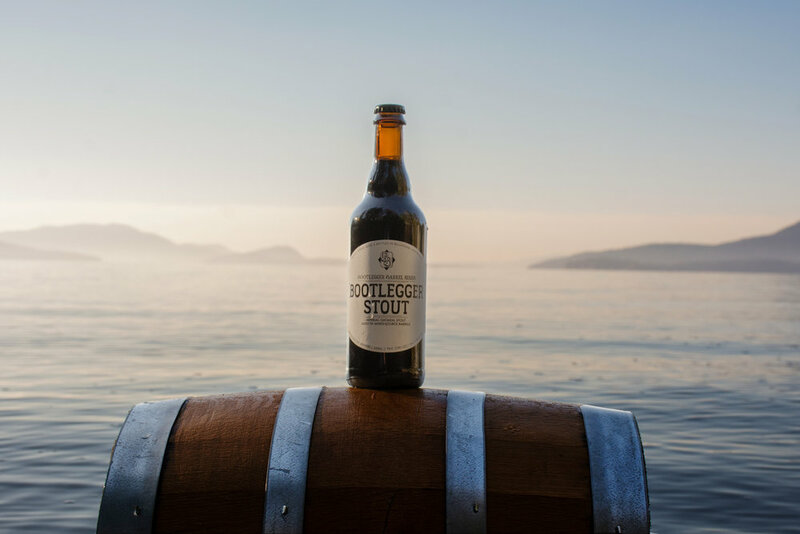 The Flagship of our Bootlegger Barrel Series takes the Oatmeal Stout on a journey through a mixed source of barrels. Notes of molasses, cola and oak with a velvety smooth finish. Age for 3-5 years, or enjoy now!